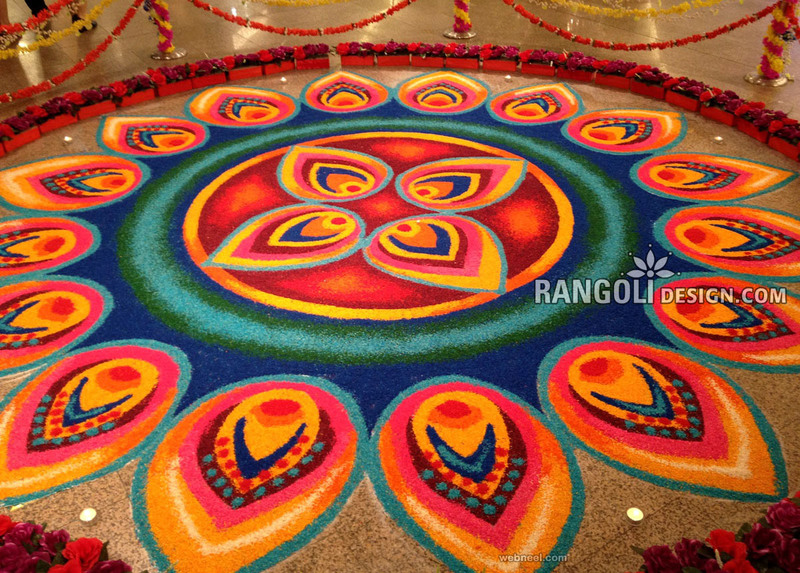 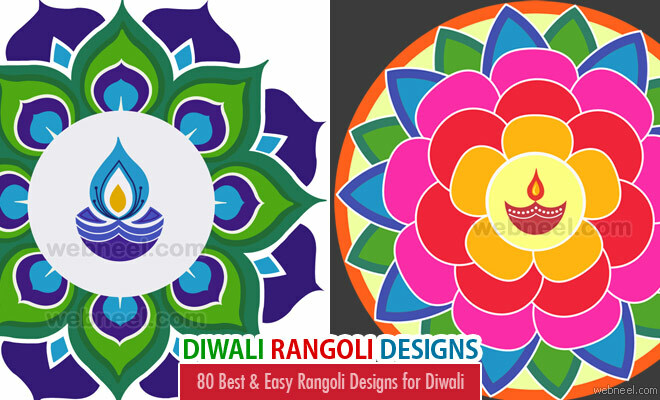 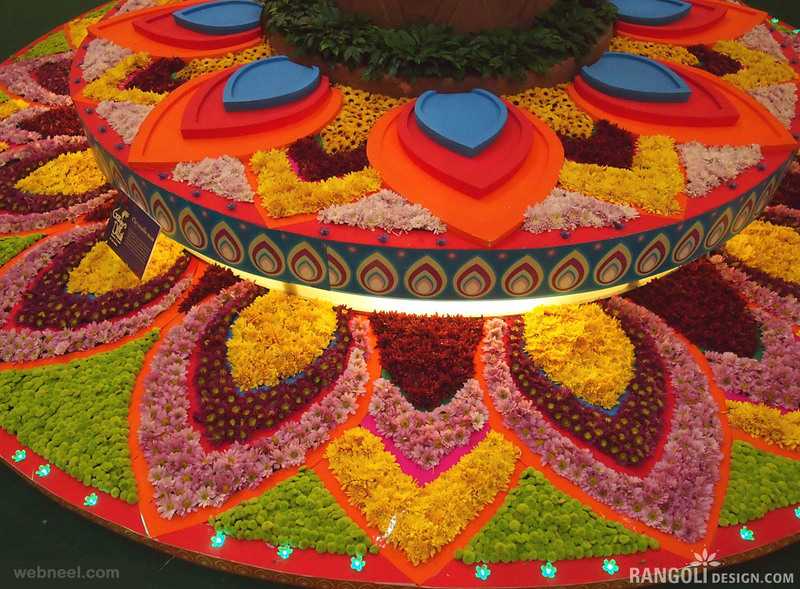 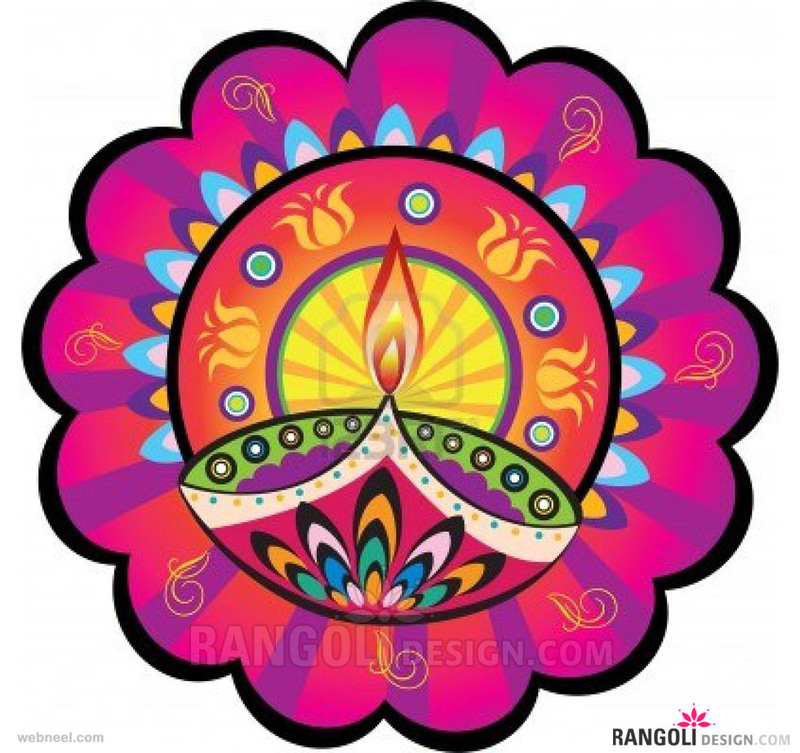 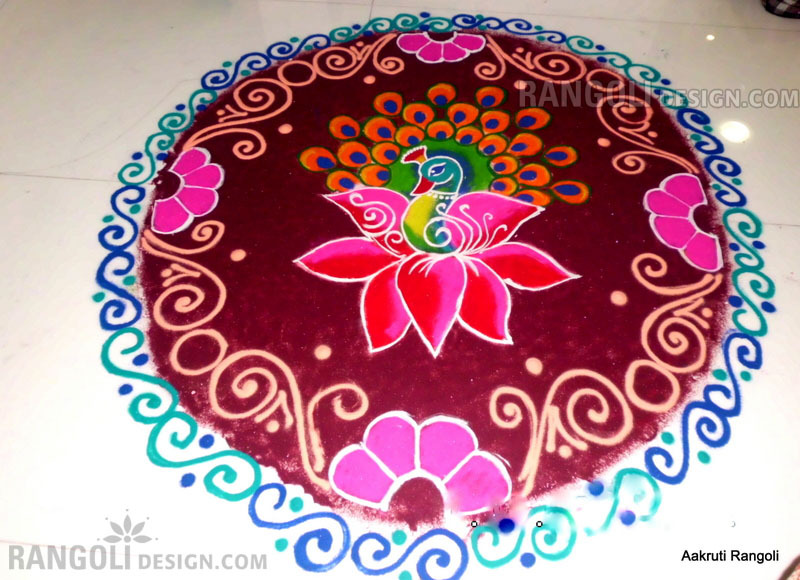 Beautiful Diwali rangoli designs : Rangoli designs for diwali : Drawing rangoli is a tradition that has been passed on from many generations. 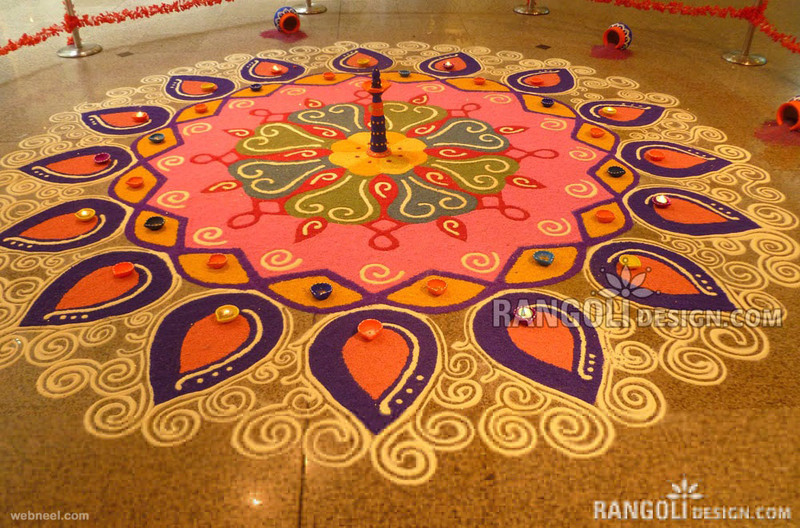 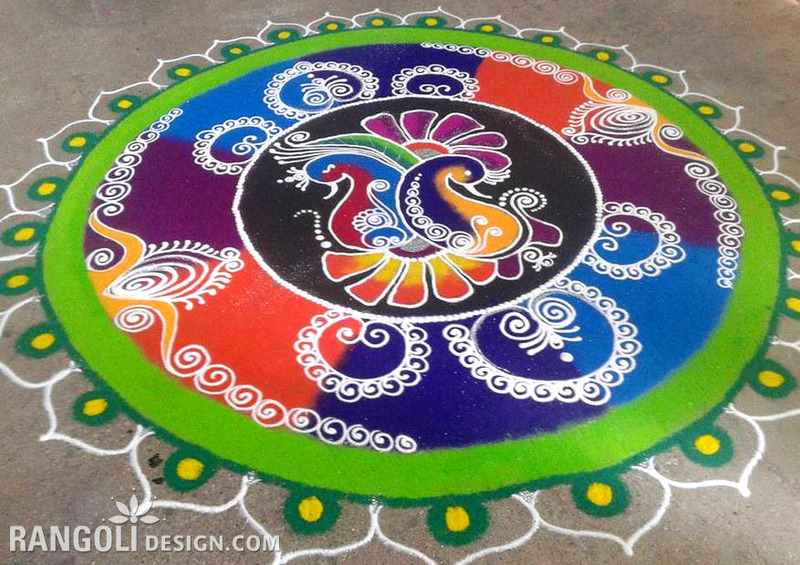 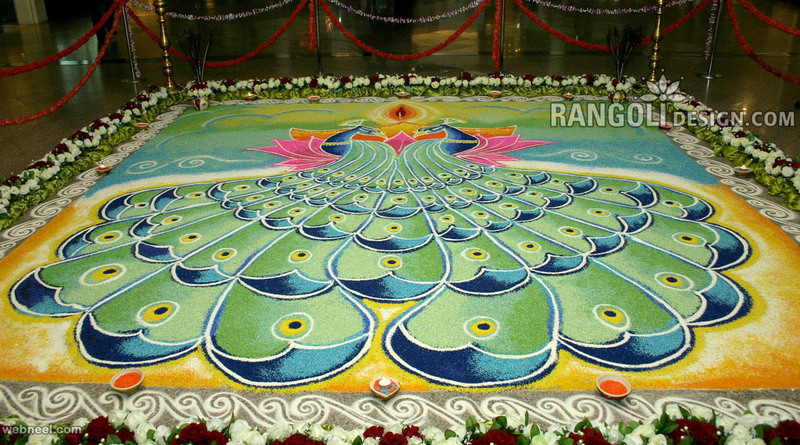 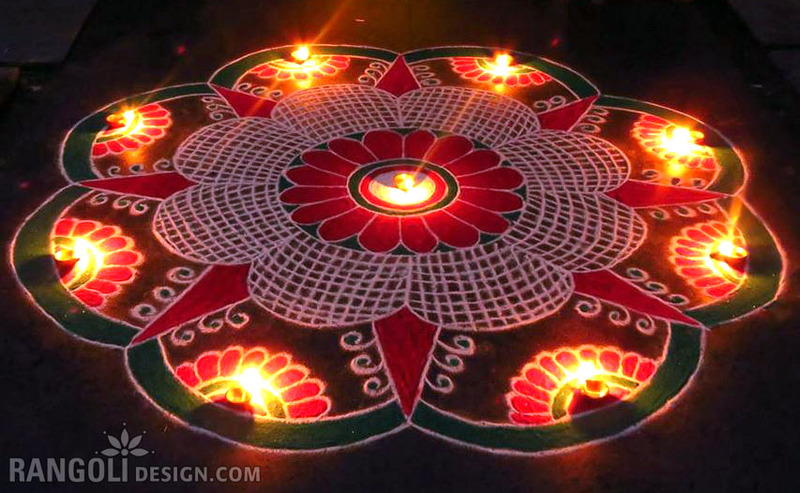 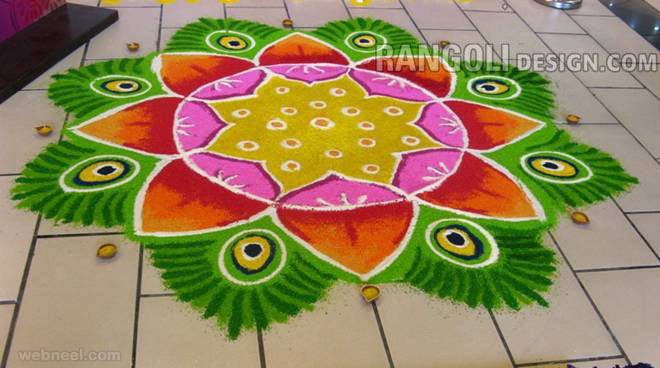 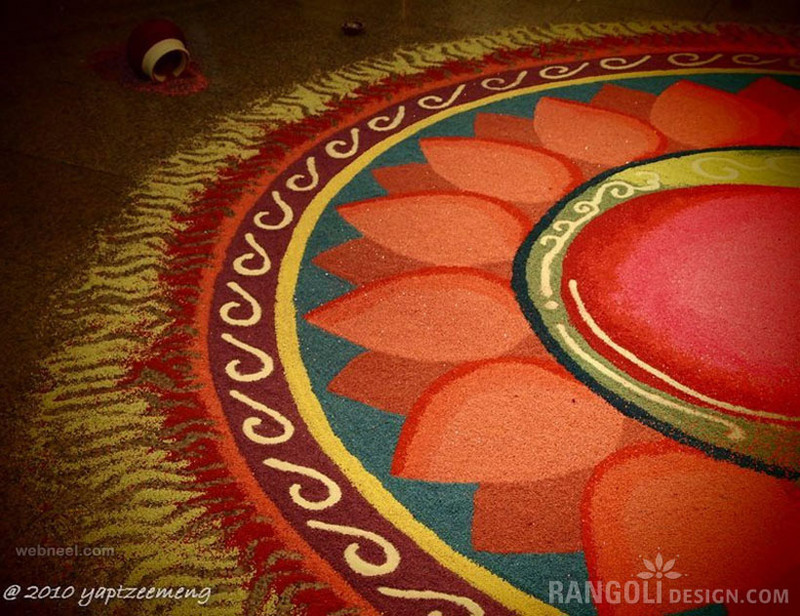 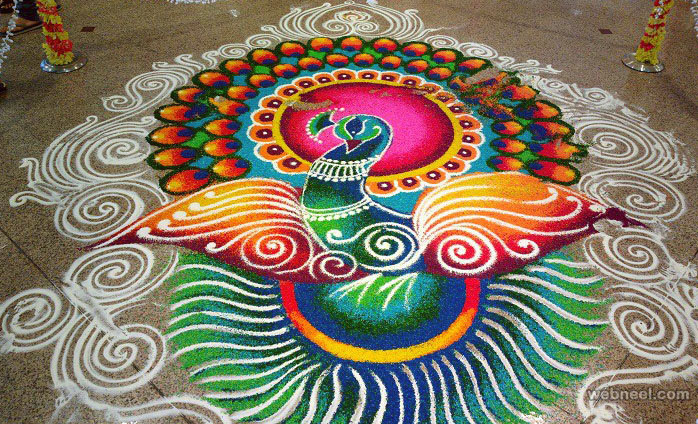 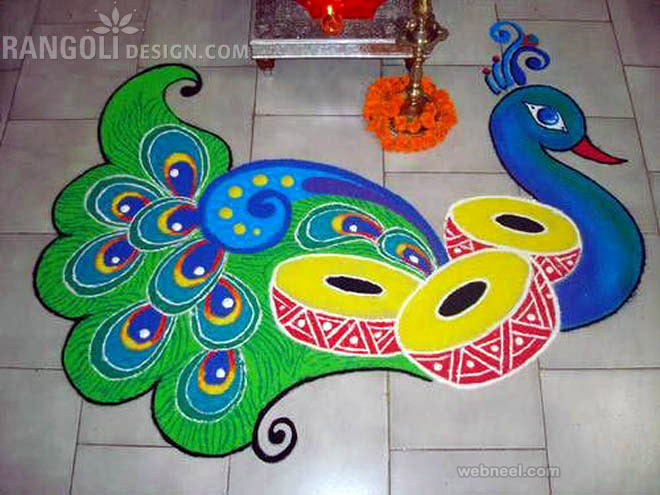 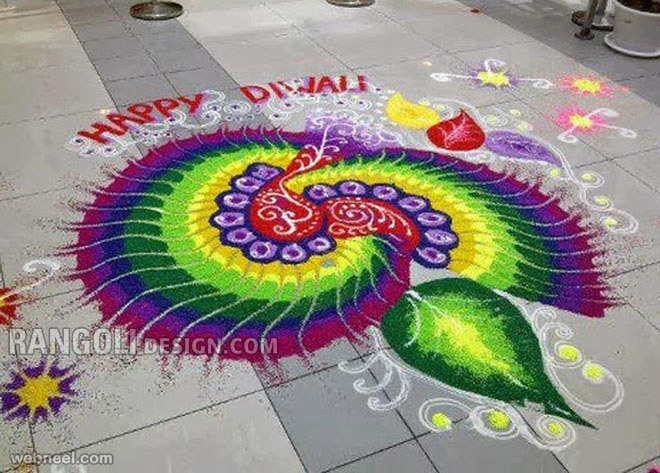 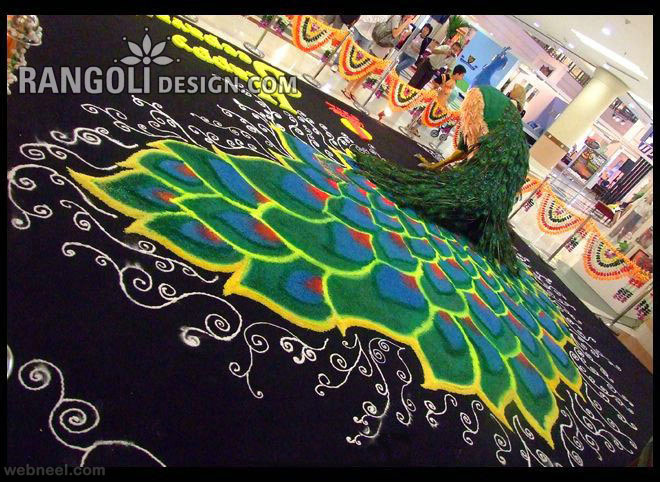 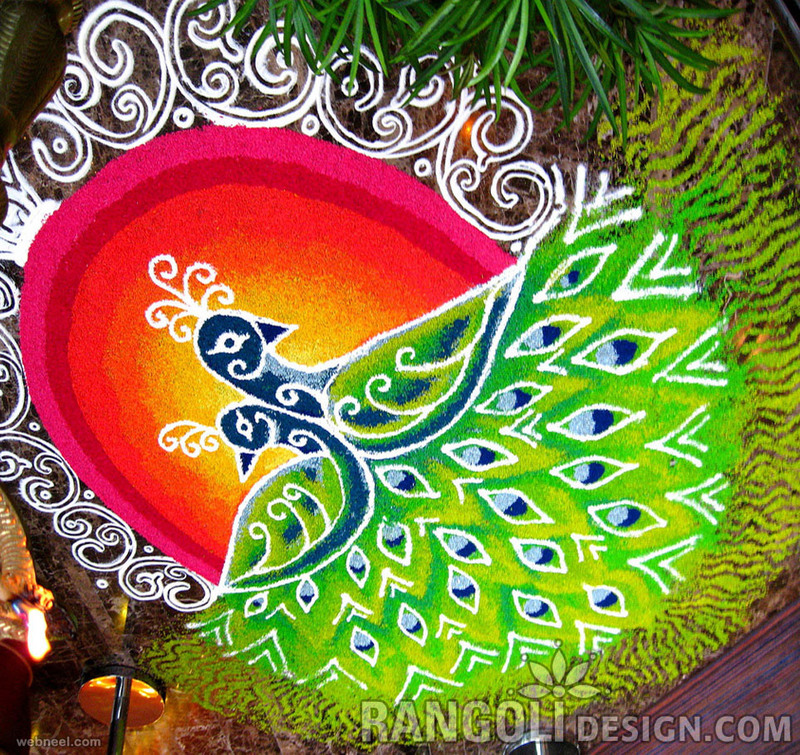 Initially the diwali rangoli designs were drawn with rice flour, so small birds, insects etc can feed on them. 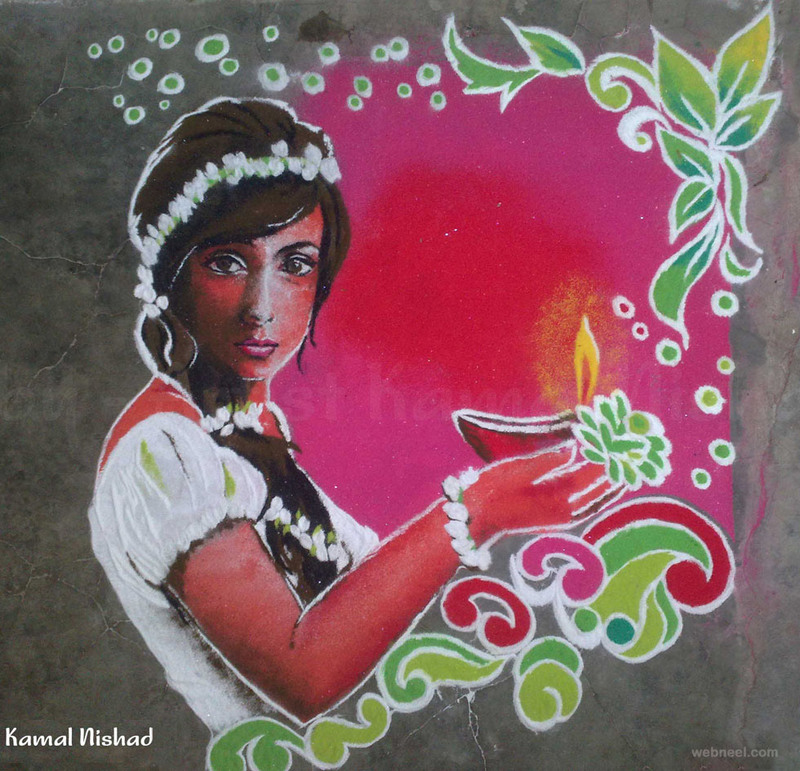 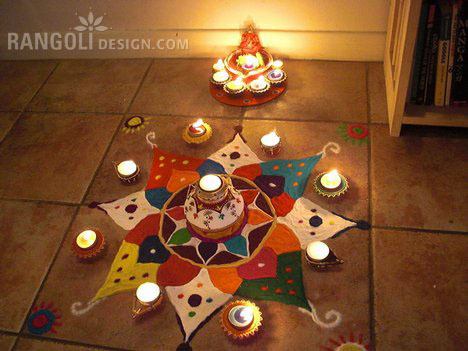 Nowadays diwali rangoli has become an art, many competitions are held throughout India to inspire the young and the old. 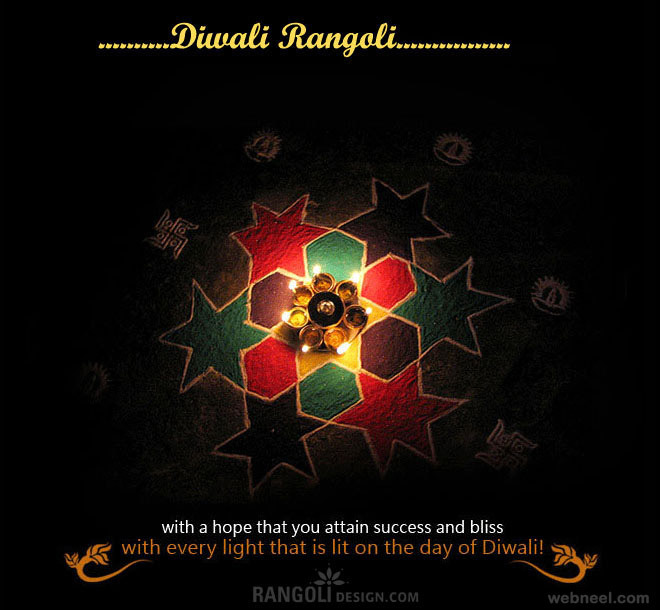 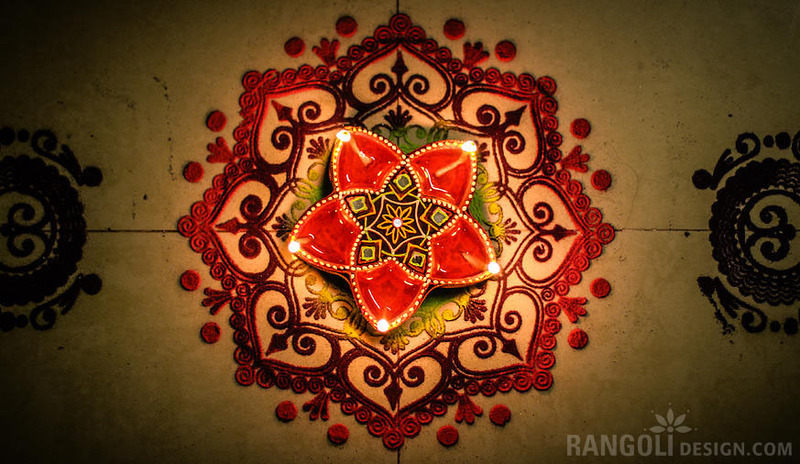 One can find several books which contains the rangoli designs for diwali. 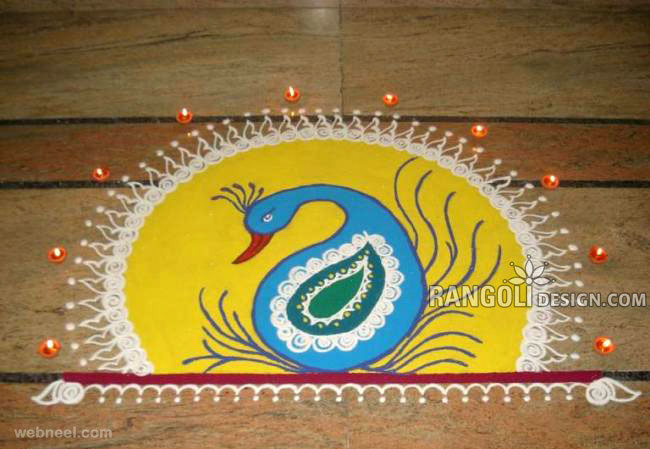 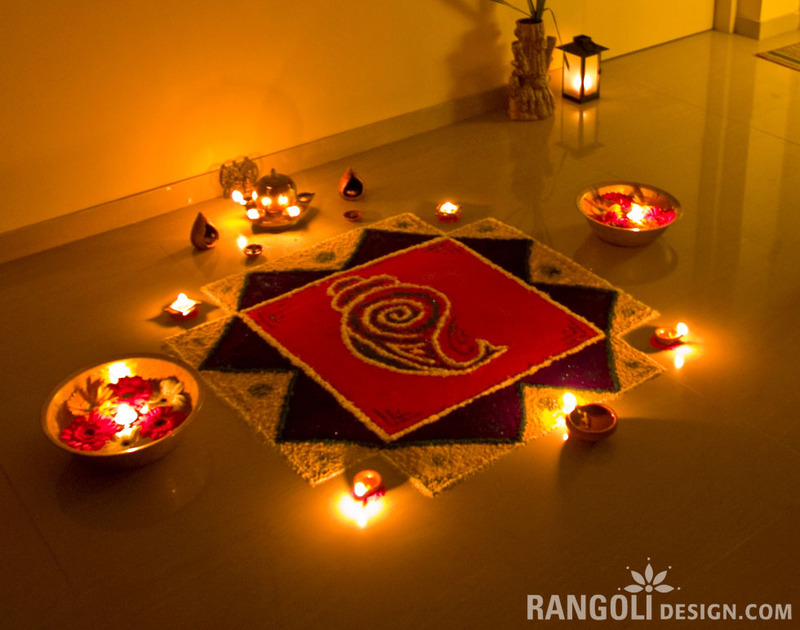 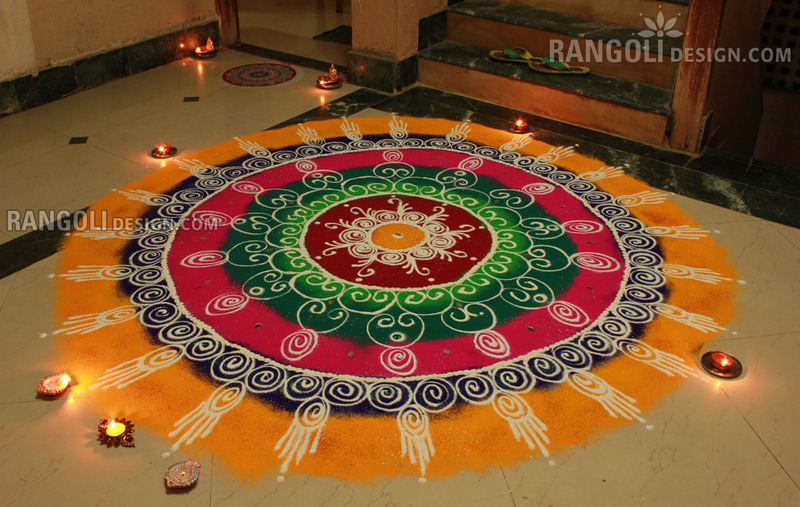 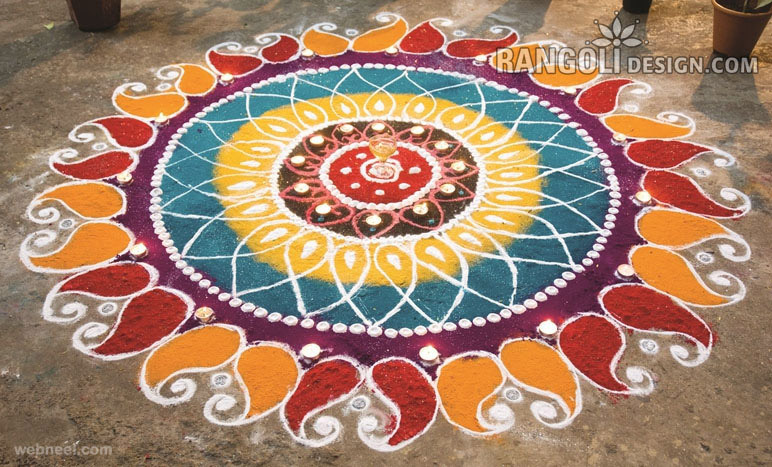 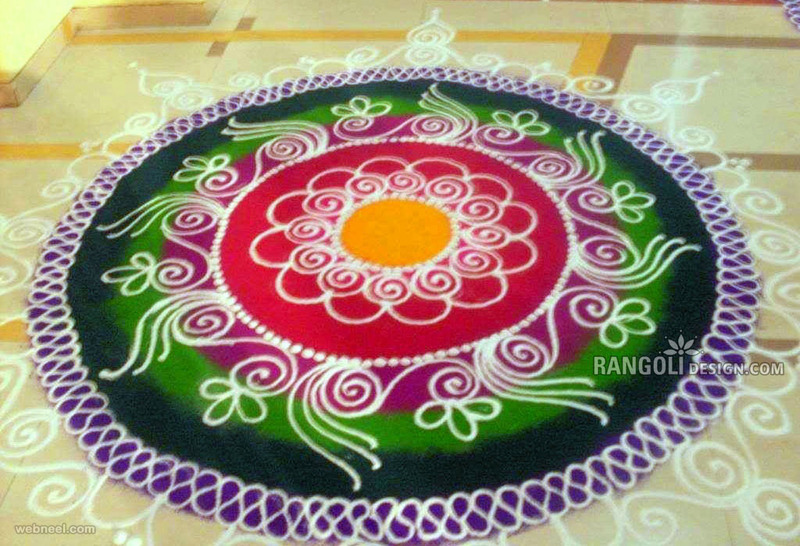 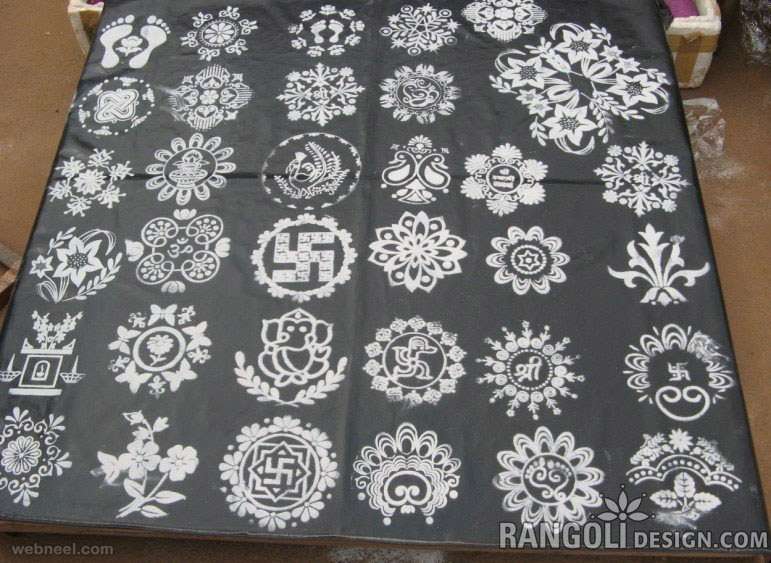 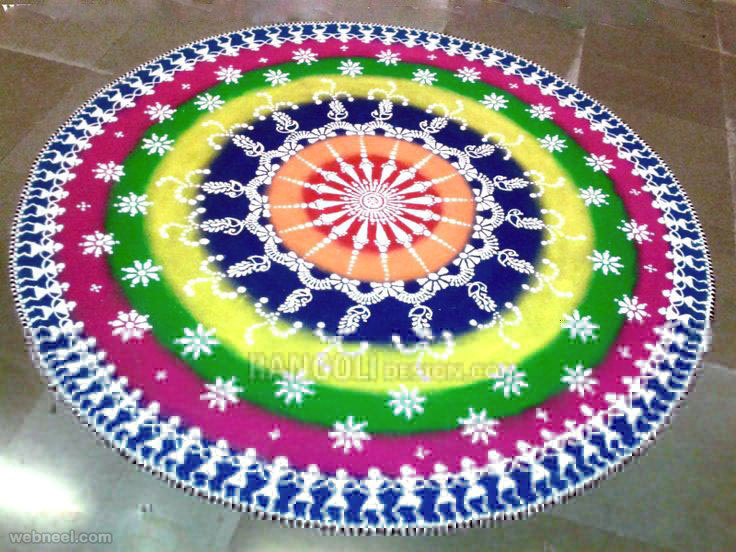 For amateurs we have included some easy rangoli designs, which can be used to decorate your house.